Welcome! 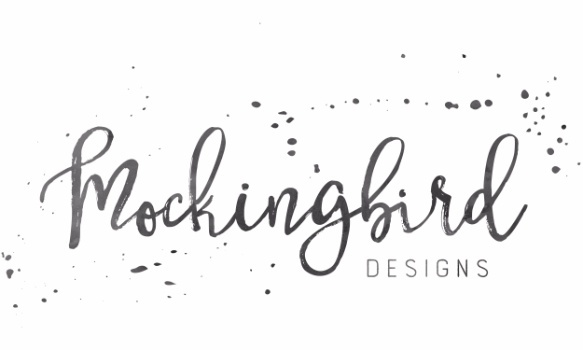 Mockingbird Designs is a full-service photography studio located in Seymour, Missouri, but we cover all of the Ozarks, including Springfield MO. We specialize in totally unique, dramatic high school senior photography and organic, modern family photography. We draw clients from as near as Fordland, Mansfield, Ava, Rogersville, and Marshfield, and from as far away as Ash Grove, Willard, Branson and Mountain Grove. For our seniors, we also offer destination senior photoshoots to locations such as Kansas City, St. Louis, or Memphis. Take a look around, and feel free to call or e-mail me with any questions.